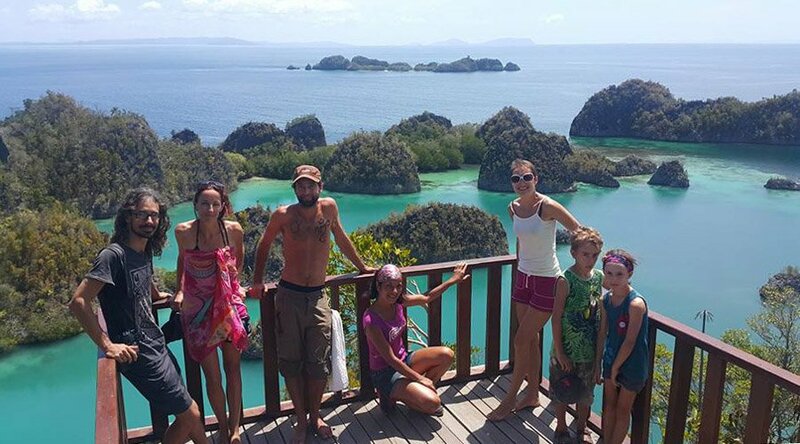 This liveaboard is perfect for travellers who want to discover and snorkel above the corals and fish of Raja Ampat. 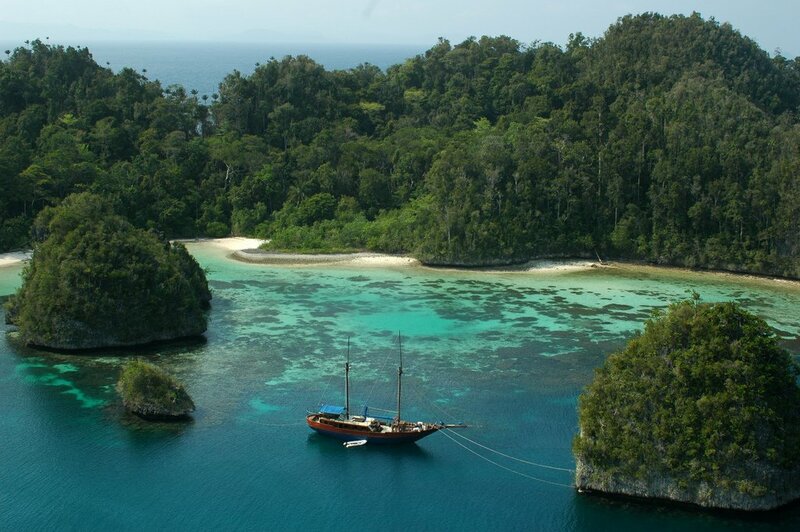 The boat takes you in 7 days from Sorong to the north of Raja Ampat. 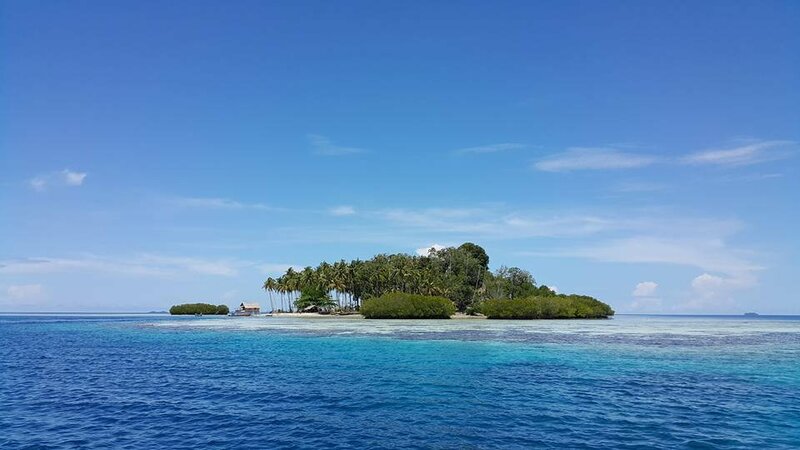 You’ll see the most beautiful snorkelling sites, the wonderful islands near Wayag and Fam and you’ll snorkel, for example, among the sharks at the Jetty CI station. Between November and March there is a good chance that you’ll see dozens of Mantas at Manta Sandy. Simple accommodation in the big 8-persons cabin. In the morning you embark on the boat and then we head off into the direction of Waigeo, a 4-hour trip. 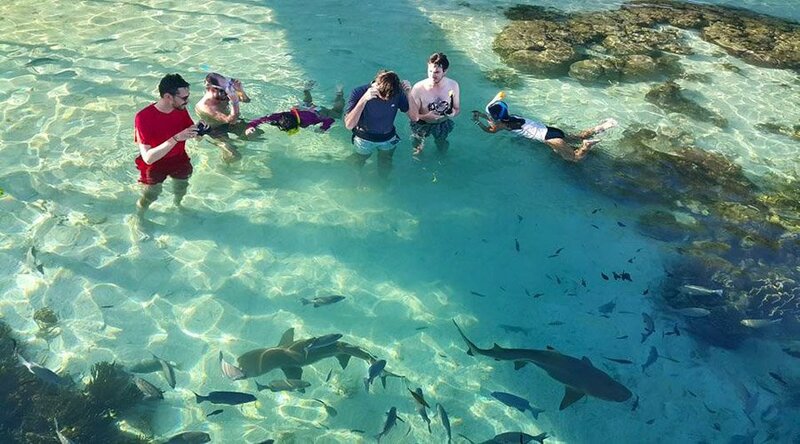 The first snorkel stops are at the Islands Friwenbonda and Batu Lima. One of the most beautiful diving or snorkelling sites is the Passage. There’s quite a strong current here but the boat stays always close to you. We overnight at Bat island, Where we can see the Kalongs of course, these big fruit bats fly out in the late afternoon. On our way to Wayaf we moor at the CI station to snorkel among the sharks. Don’t worry: These sharks are not dangerous. 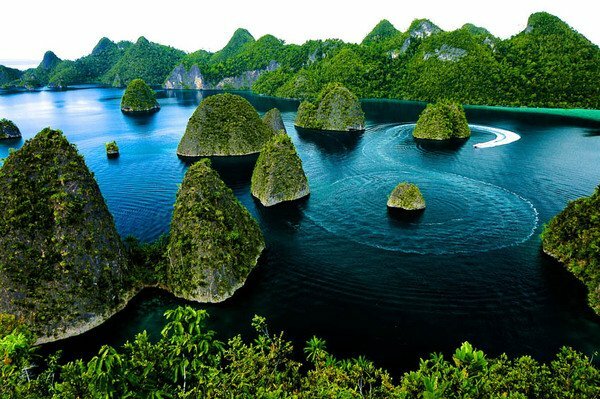 The most beautiful site above the water surface of Raja Ampat are the Wayag islands. Of course there’s much to see under water too, but today we do some climbing to admire this fabulous natural wonder. 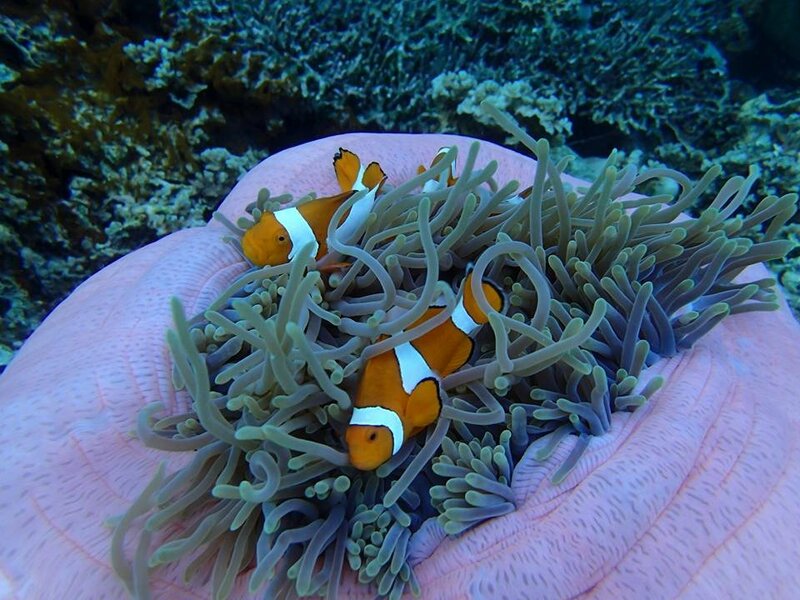 The gardens of Melissa and Anita are wonderful coral reefs where we certainly meet Nemo. We overnight at the island Aborek. Another beautiful day. From Aborek we sail via Pyanemo and Kri to Manta Sandy. Between November and March you snorkel here above Mantas with a wingspan up to 6 meter. Via Cape Kri and Koh island we continue to the bigger island Gam.